While this years D23 begins to slow down, news broke this afternoon by The Walt Disney Company CEO Bob Iger that a 4th D23 Expo was going to be in the works for 2015. This confirms two things. 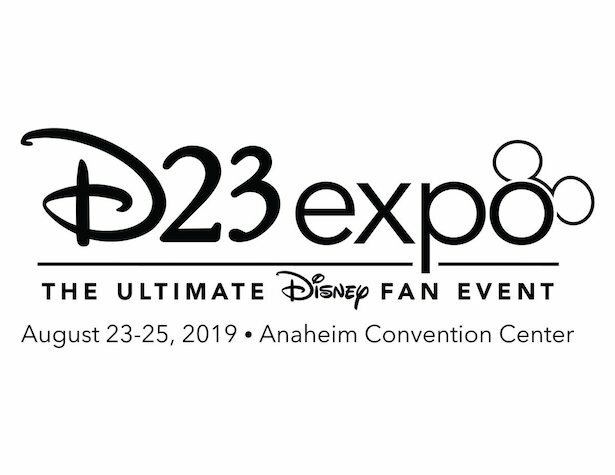 The first obviously being that there will in fact be a 4th D23 Expo, The second thing is that it will indeed remain Anaheim despite a popular rumor stating that the next D23 Expo will be moving to Orlando. 2015 is a very big year for not only the entertainment industry but also for the city of Anaheim. Star Wars Celebration just announced that it will be holding it’s 7th bi-annual convention at the Anaheim Convention Center this year. All we can say is if you are a SoCal local you’ve got a lot of Star Wars fun coming your way with D23 and Celebration. No official dates were set but they will be announced soon. Previous PostLast piece of Springfield falls into place as Kang&Kodos opens at Universal Studios Florida Next PostInside the 'Journey to Imagineering' Pavilion at D23 Expo - Star Wars, Avatar, Disney Springs, Hatbox Ghost and More!